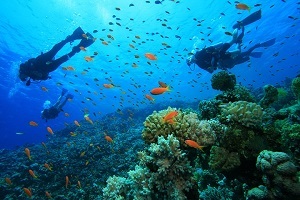 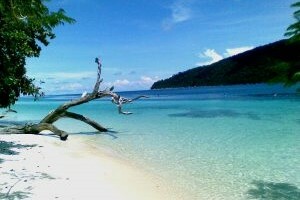 Koh Lipe, the world’s renowned Maldives of Thailand, is the southern most island near to Malaysian border. 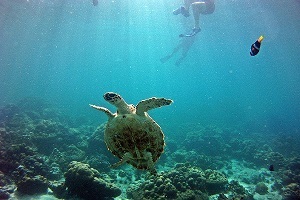 It is a member of the gorgeous Tarutao National Marine Park, which consists of the largest island Ko Tarutao, Ko Rawi, Ko Adang & many more small island in the total of 51 islands. 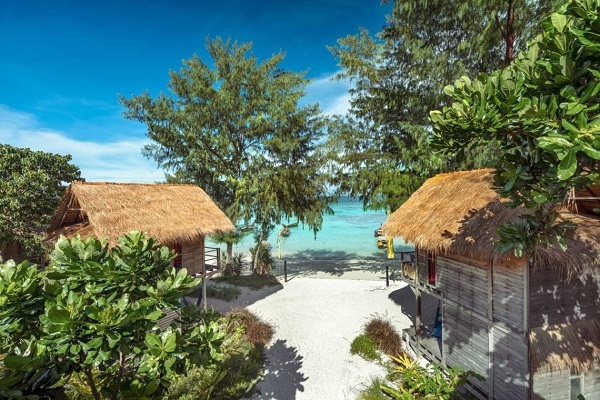 Just under 9km², Koh Lipe is a perfect size island for short getaway, and with the long stretches of white sandy beaches, crystal clear emerald water coupled with the neighboring islands within Marine Park, there won’t be short of activities such as snorkeling, kayaking & trekking. 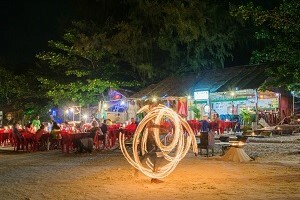 Those who do not fancy those activities, can just relax and having the sun kissed while enjoying the sea breeze, getting Thai traditional massage, or enjoy the night out at the bar in the only Walking Street of Lipe. 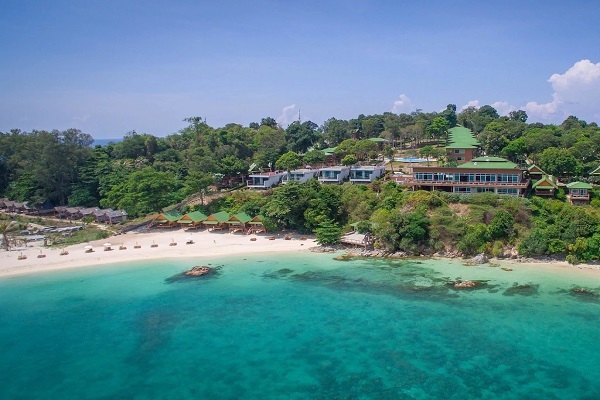 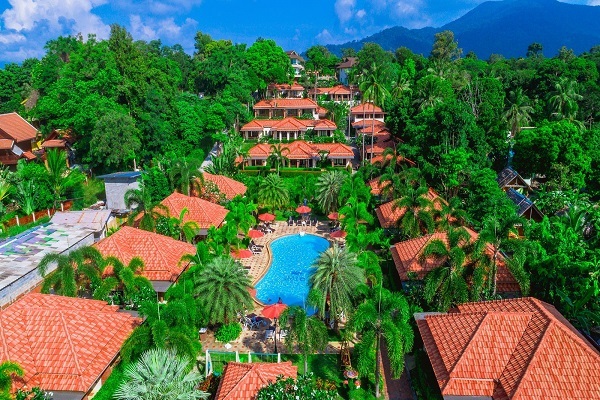 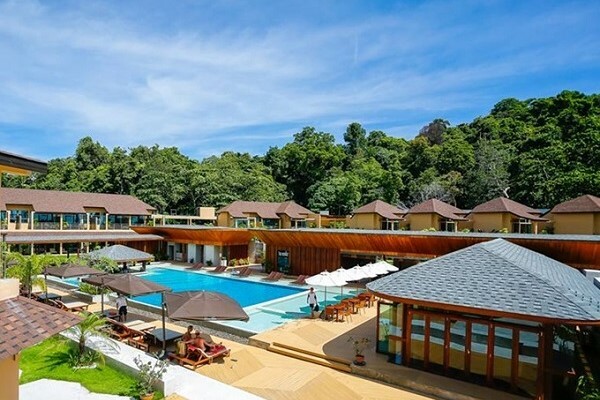 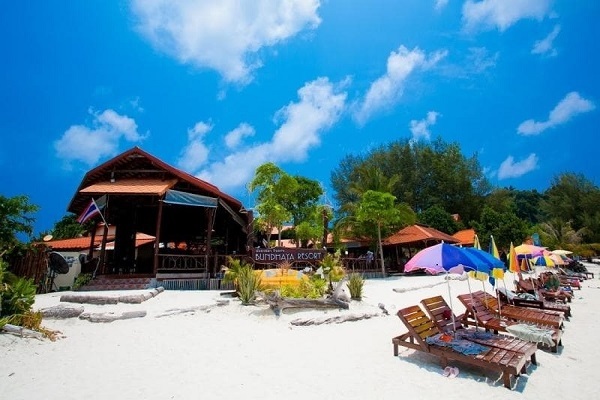 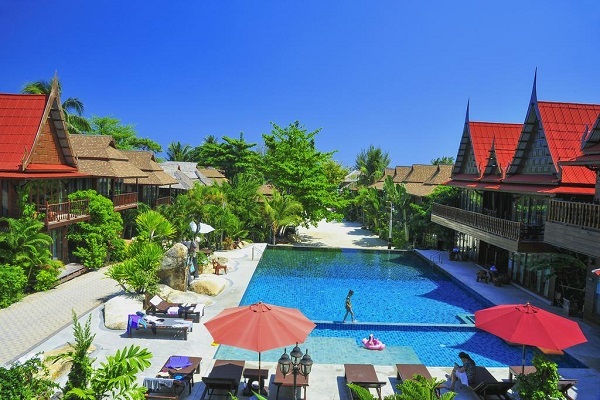 There are 3 main beaches in Koh Lipe, the Pattaya beach, which is the one greeting all the incoming guest, also housing the Walking Street that is the most happening spot in the island with all the eateries, bars, convenient stores, massage parlour and so on. 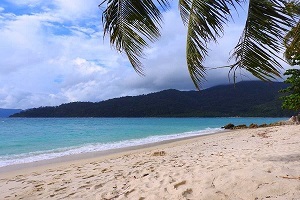 The Sunrise beach, as the name suggests, is ideal for sunrise watching and less crowded if one prefer to escape from the noise. 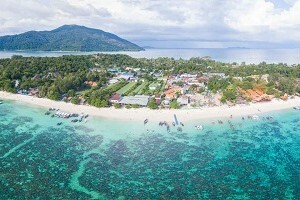 The last one is Sunset beach, which is the located at the west, and is more secluded hence providing a more relaxing, back to the nature type of feeling to those who seeks the hug from mother nature.